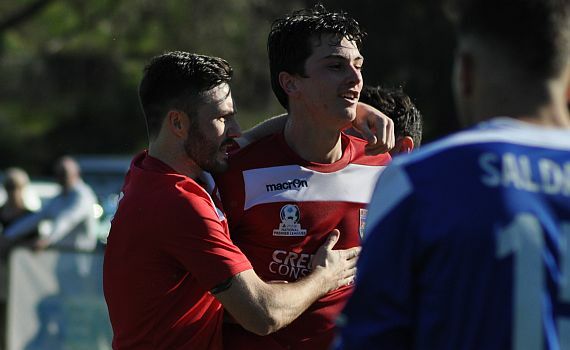 ECU Joondalup moved into the Preliminary final of the West Australian Top Four Cup after a thrilling extra time 5-4 win against Floreat Athena at a packed ECU Football Stadium. But the home side hit back with two goals from Paddy Doyle and Rikki Smith in the first three minutes of the second half drew them level. But it looked like Stynes second had won it for Floreat, but a late equaliser from Shane Pickering took the game into extra time. In a dramatic end-to-end encounter Lewis McMahon but Floreat back in the driver’s seat before substitute Michael McDougall levelled before Daryl Nicol won it three minutes from time. More to come plus Coach and Players comments………………..